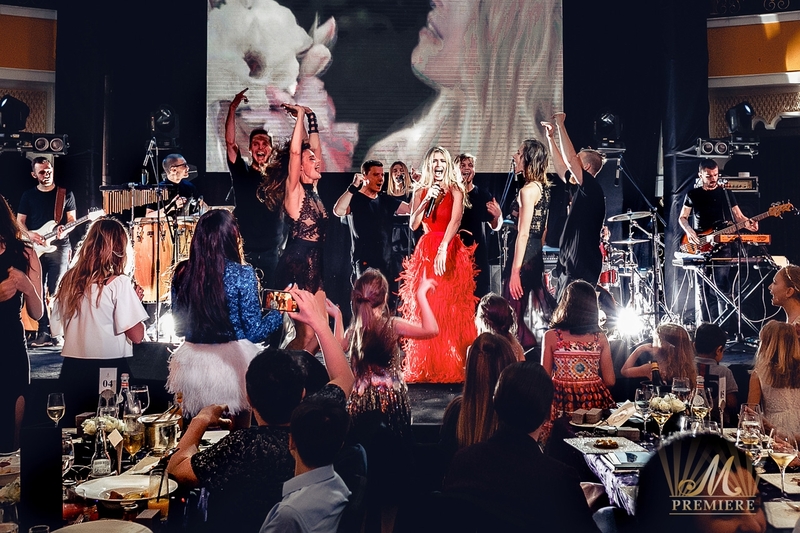 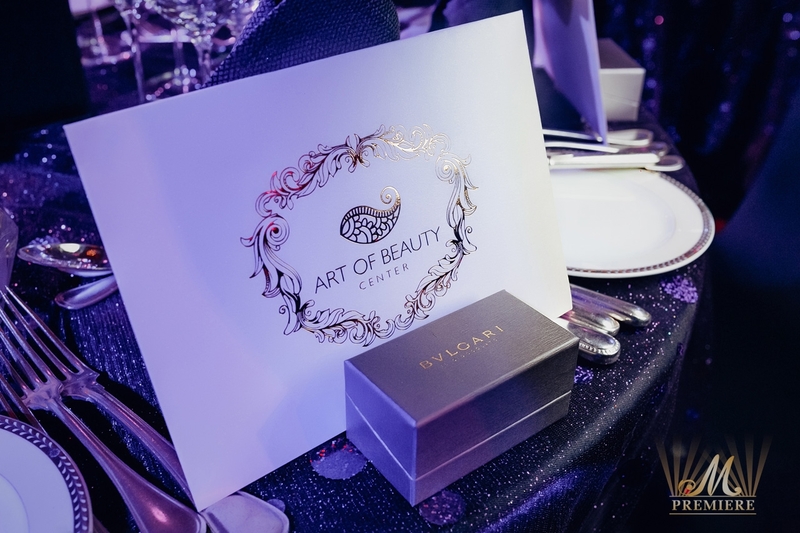 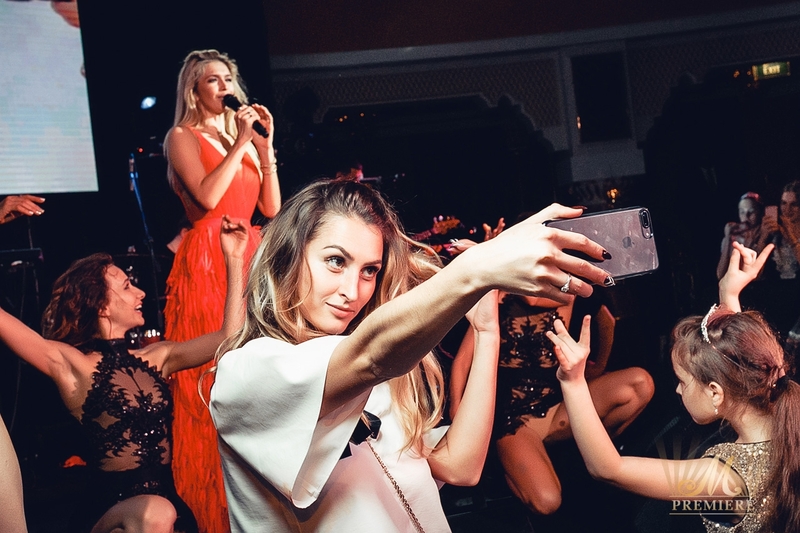 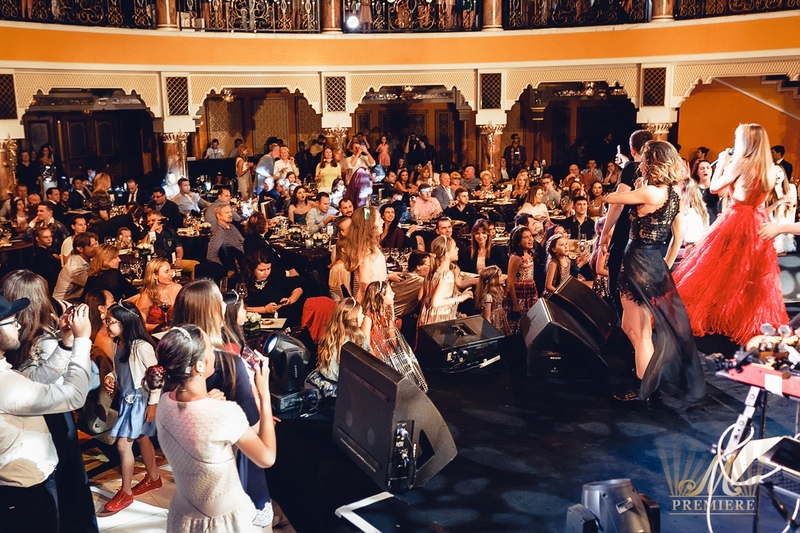 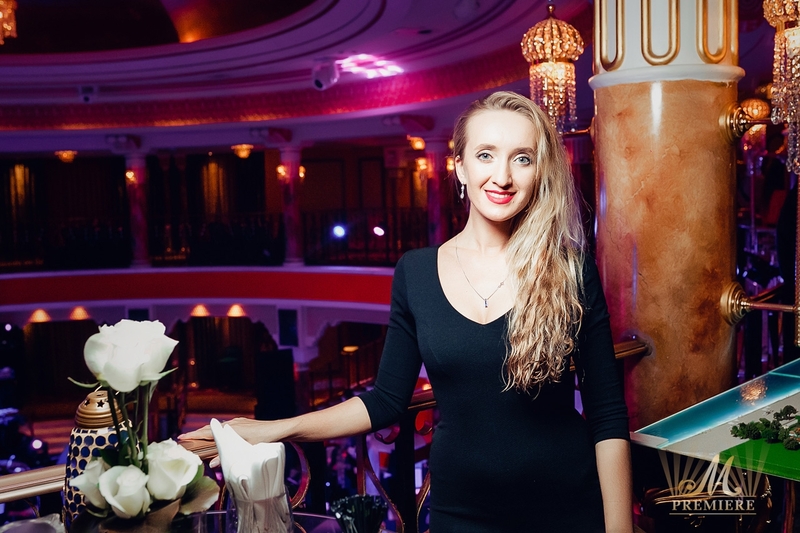 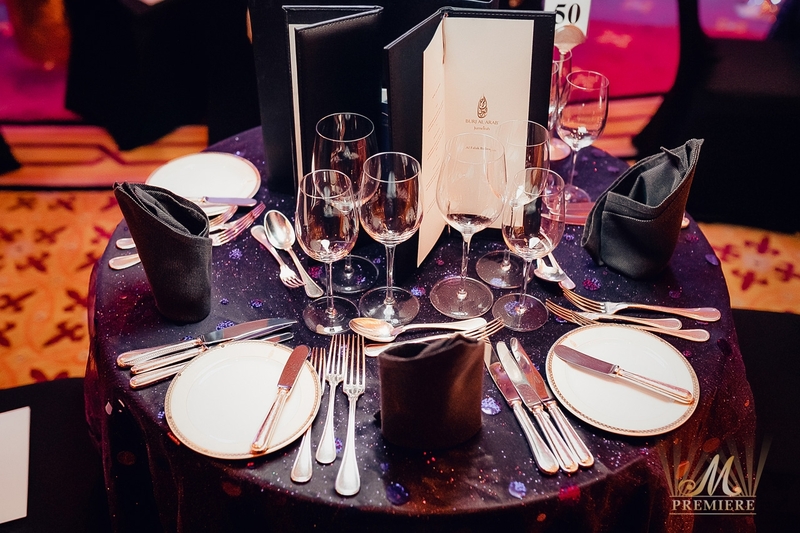 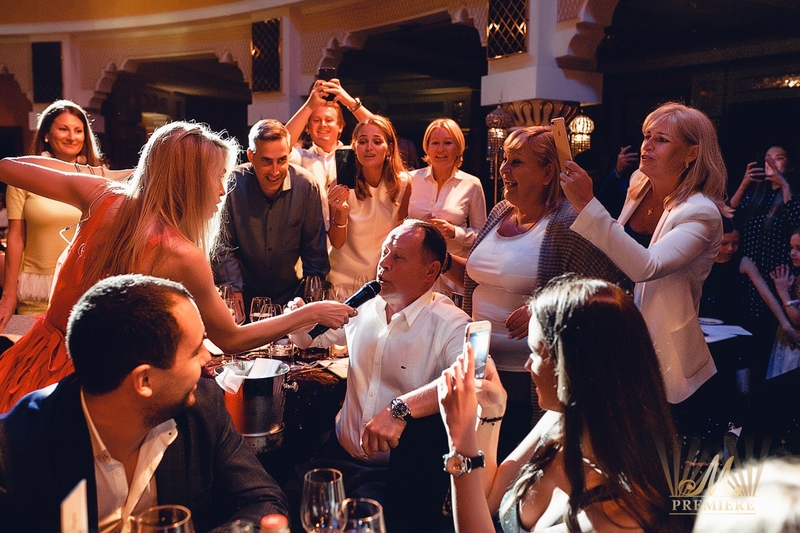 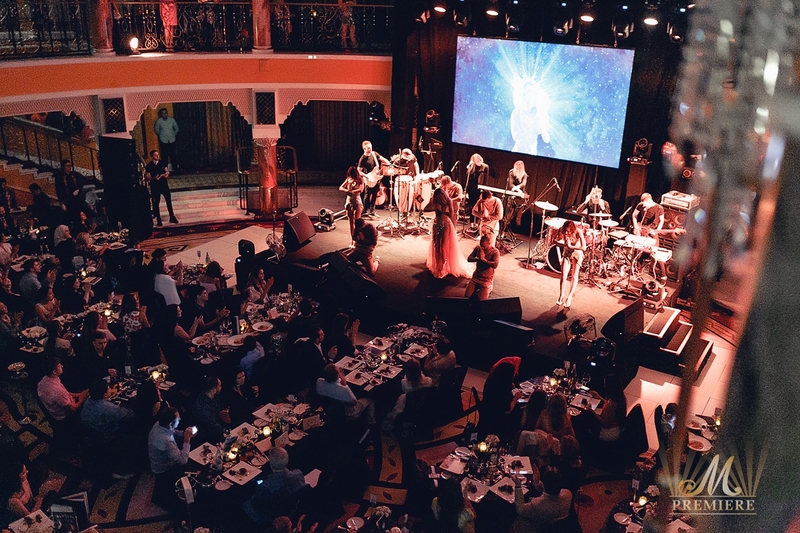 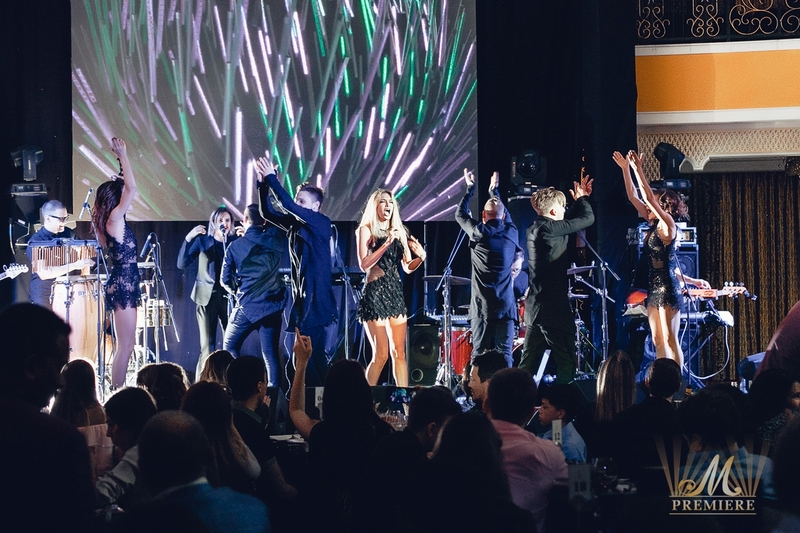 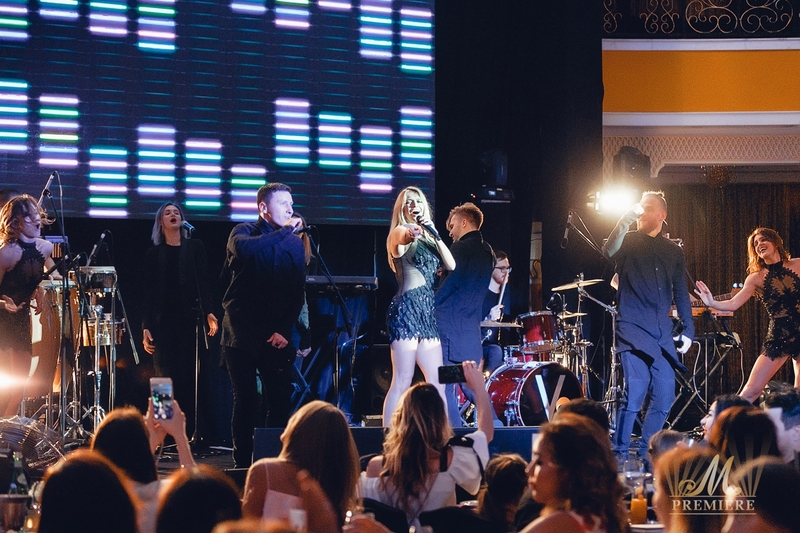 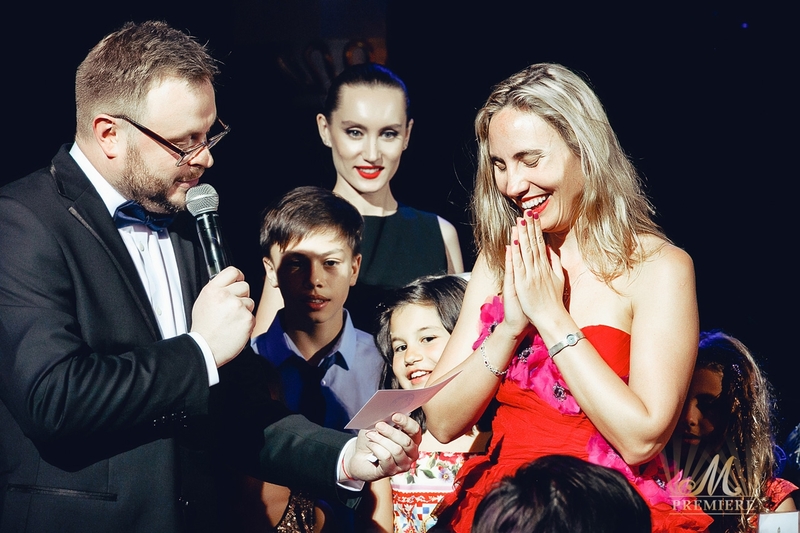 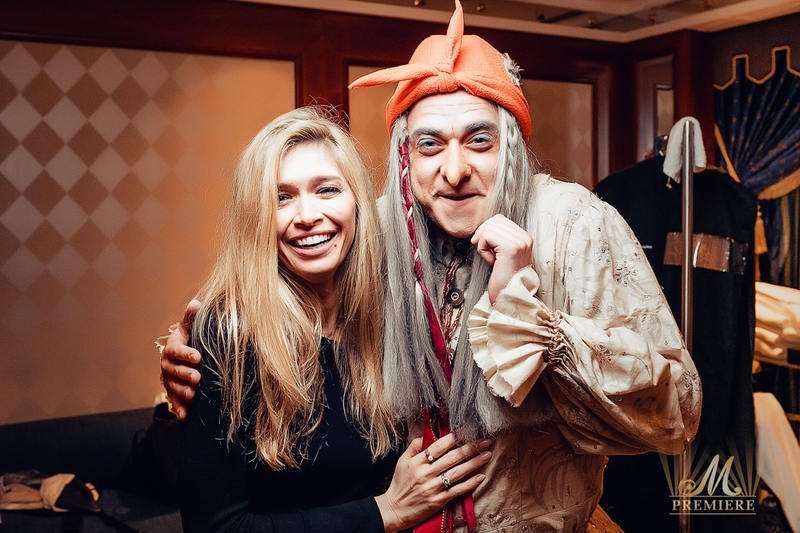 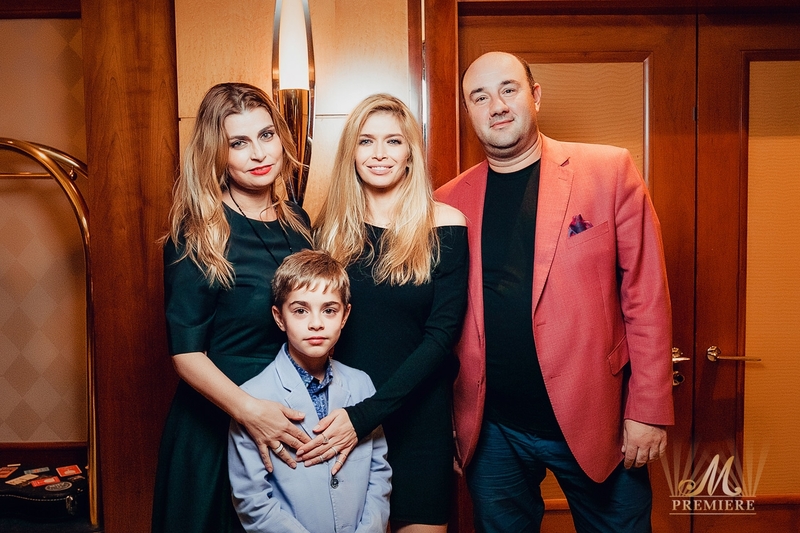 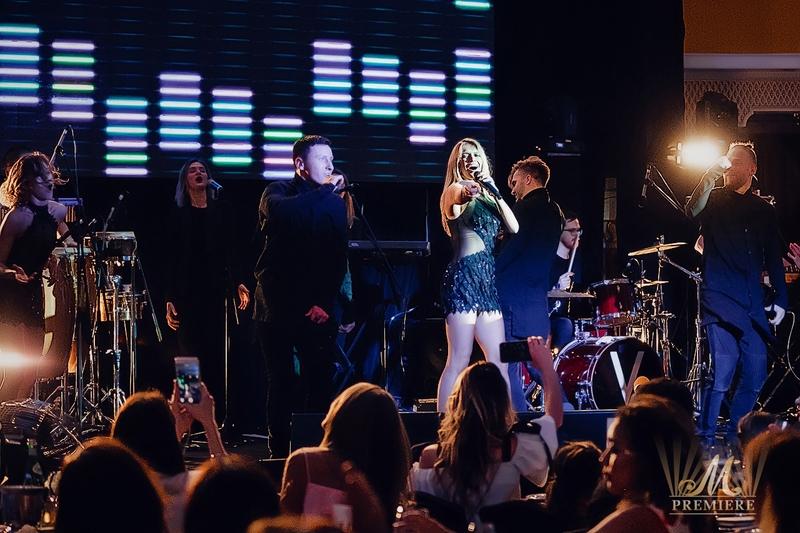 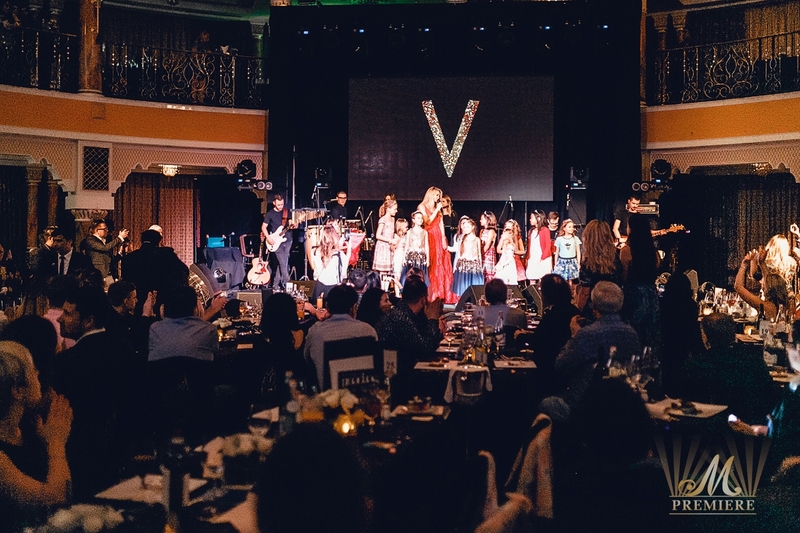 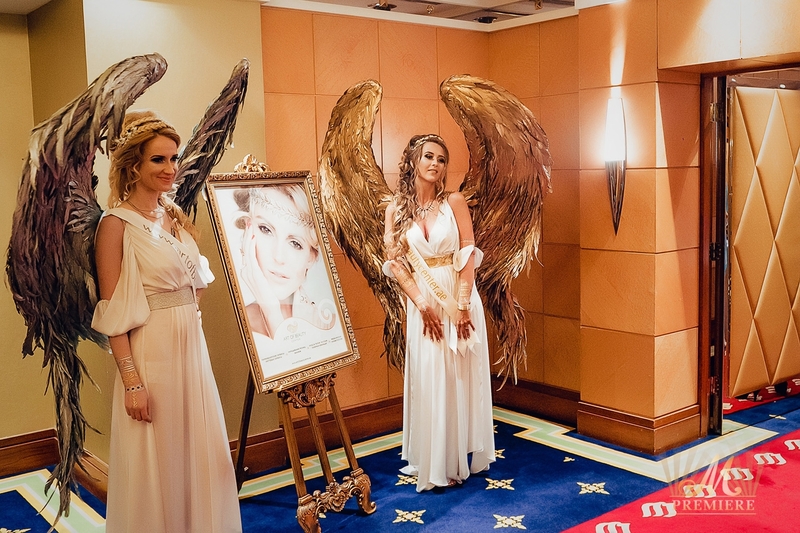 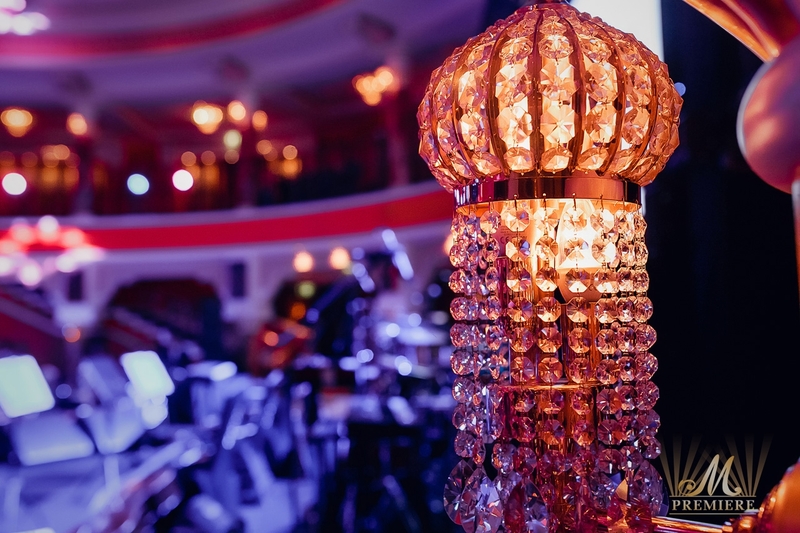 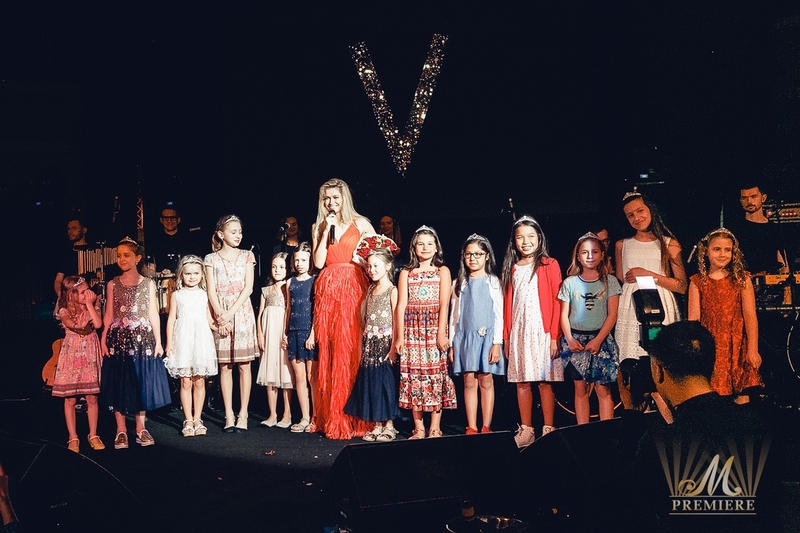 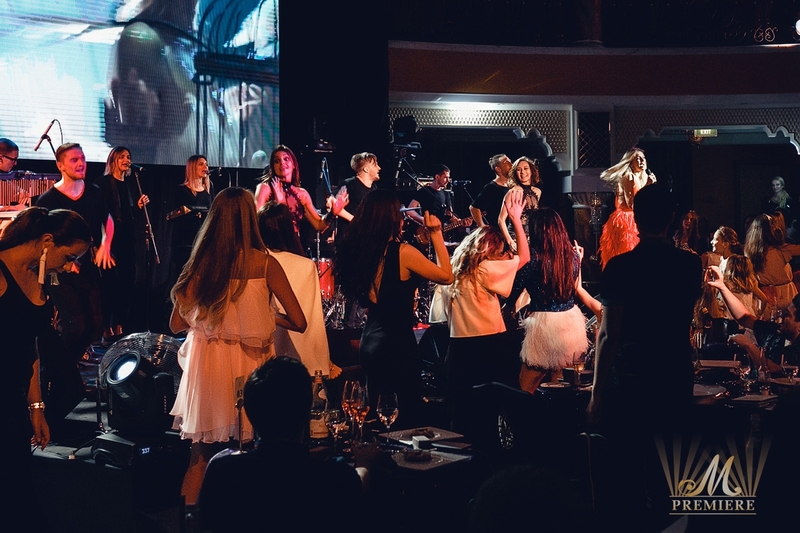 The most exclusive gala evenings in Dubai featured the sexiest and the most beautiful singer Vera Brezhneva at the World’s Most Luxurious Hotel – Burj Al Arab. 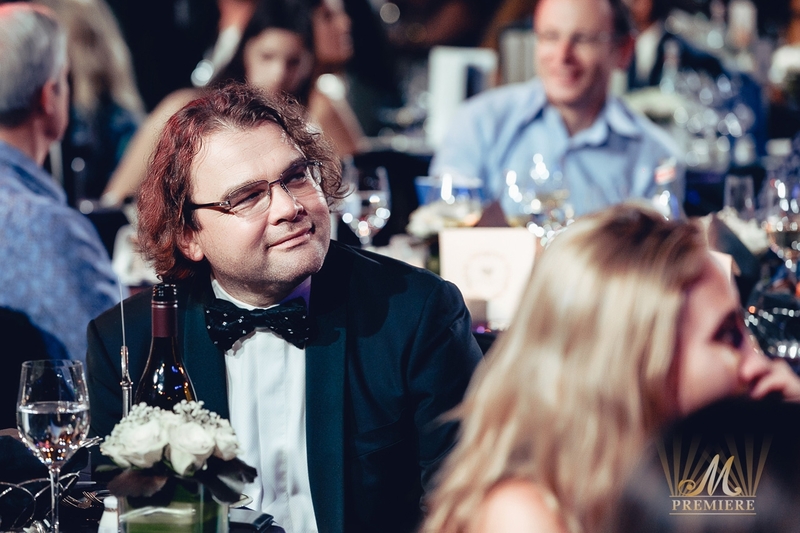 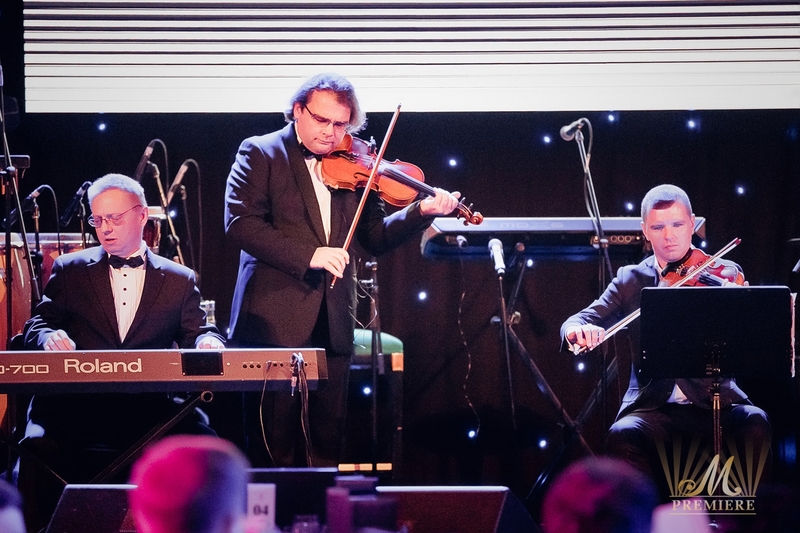 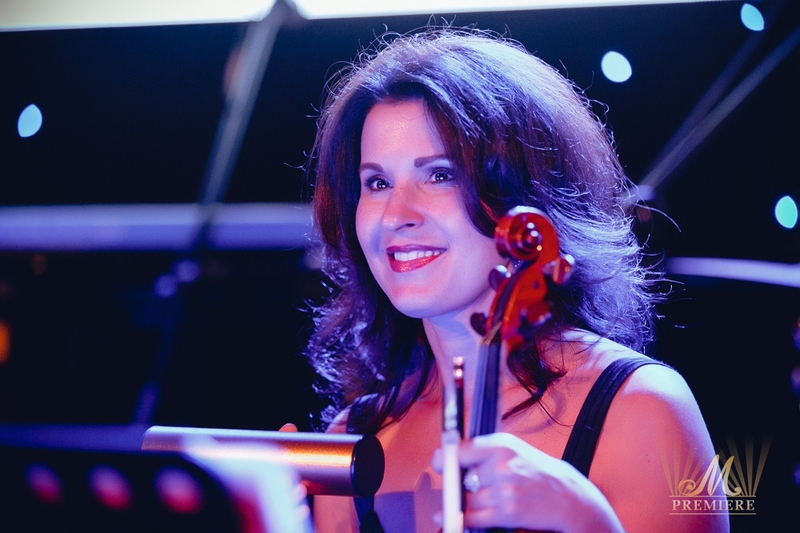 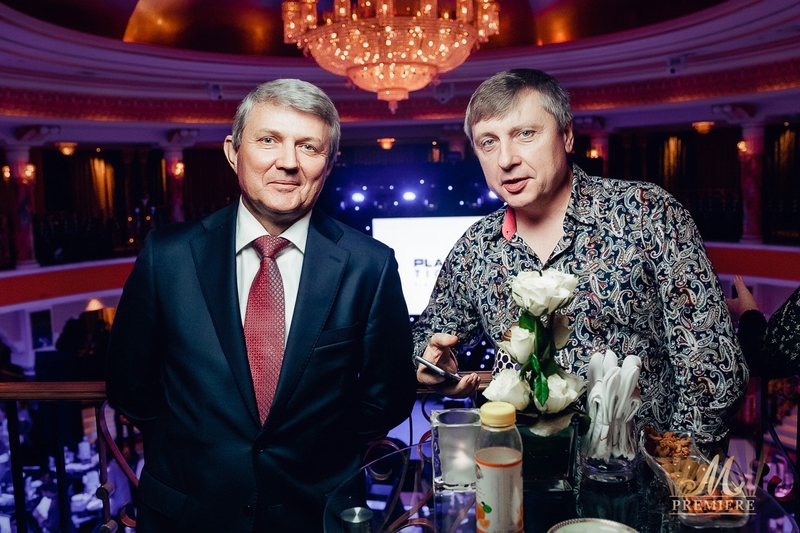 The spring series took place at Al Falak Ballroom on the 27th floor and started with a cocktail reception as Evgeniy Morozov Quartet set the mood. 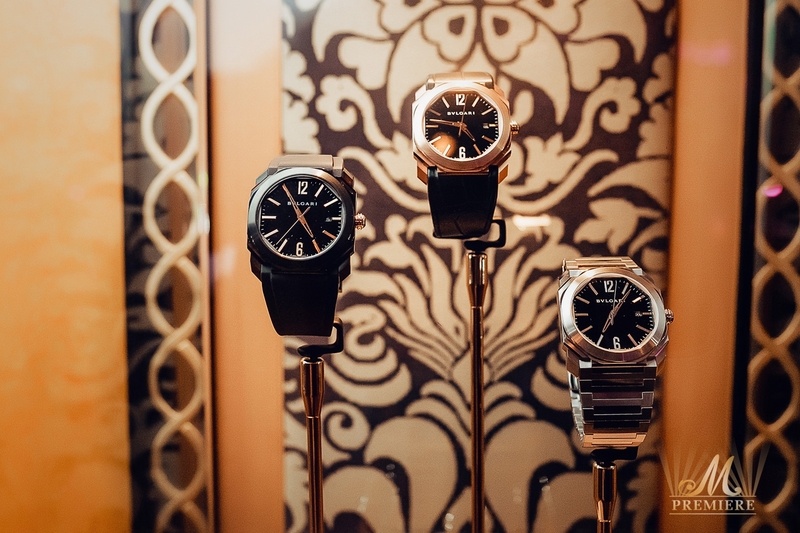 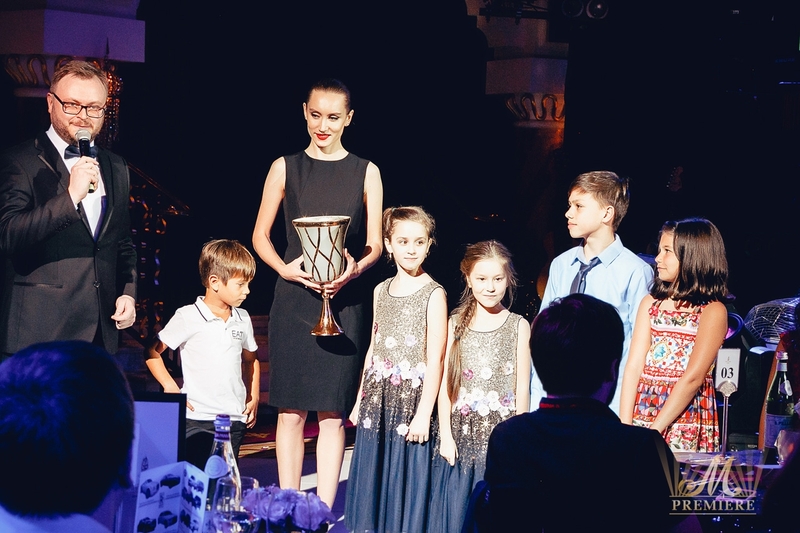 During both evenings guests enjoyed pleasant surprises and a mini fashion show presented by our sponsors. 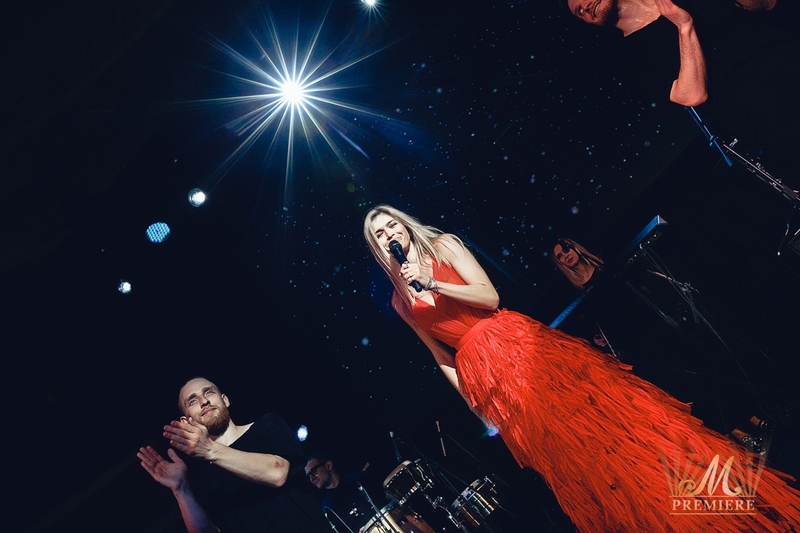 A long awaited performer, the brightest star of Pop Music – Vera Brezhneva will performed all the best hits in show program #NUMBER1.